Once upon a time, Wu Tang was for the children. Today, Wu Tang seems to be out to defraud the biggest fraud out there. According to Bloomberg, the multi-million dollar, one of a kind album, Once Upon a Time in Shaolin, is NOT a Wu Tang Clan album. You may think that the large Wu logo in the center would identify it that way, but you could be mistaken. It is difficult to feel sorry for the album’s owner, Martin Shkreli. There is no more to that statement, it is what it is. Allegedly, Cilvarings and RZA teamed up to pull off the biggest fraud since, well, Martin Shkreli. 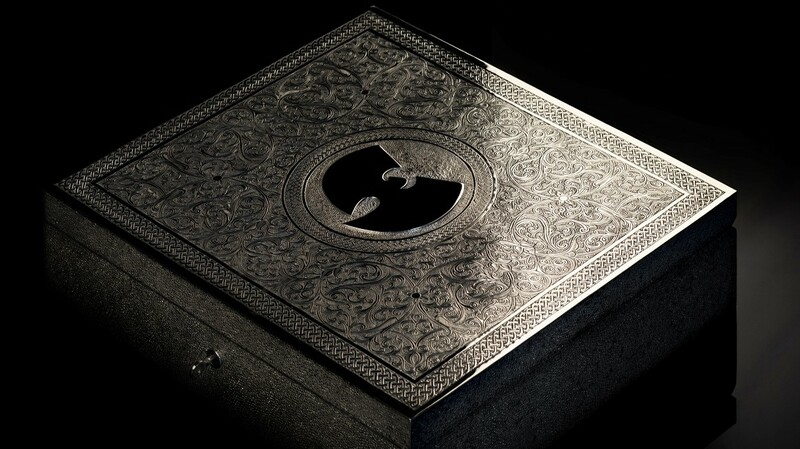 Long story short, everyone who appeared on the “Wu album” was paid up front for their services, like a feature on someone else’s album. After everyone was finished, Cilvarings put everything together and made a complete album. Many of the artists were Wu Tang affiliates, not core Wu members. When asked, these artists believed that they were working on a Cilvarings album, no one mentioned a Wu album. There will be much more about this on next week’s episode. In the mean time, Hit Us Up and let us know if you think the Wu are still the greatest crew of all time, or if you think that they are only in it for the C.R.E.A.M. Until then, keep it classic and always remember….new school stale, old school fresh.